Put on your dancing shoes and join us for an evening of music, dining, and an inspiring message. 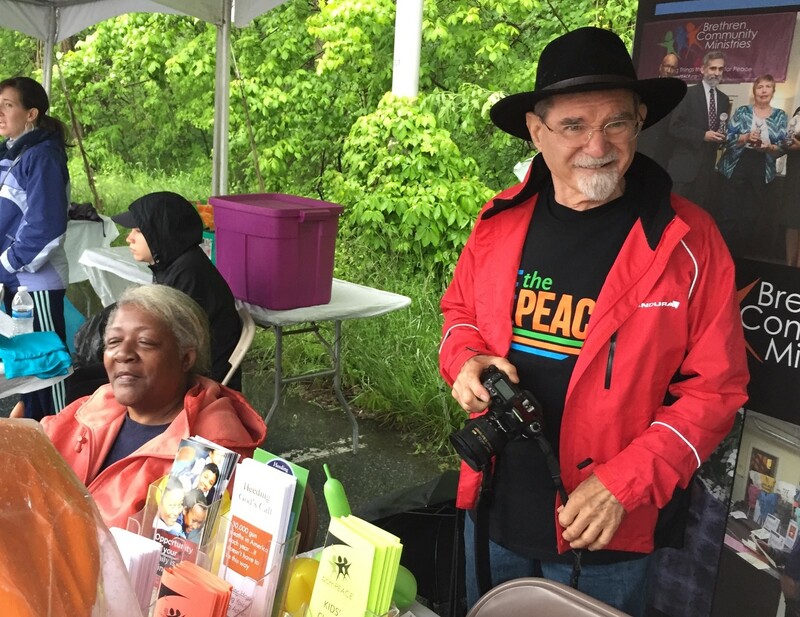 The annual BE THE PEACE Banquet will be held Tuesday, April 25, beginning at 6:30pm at Best Western Premier in Harrisburg (800 E. Park Dr.). 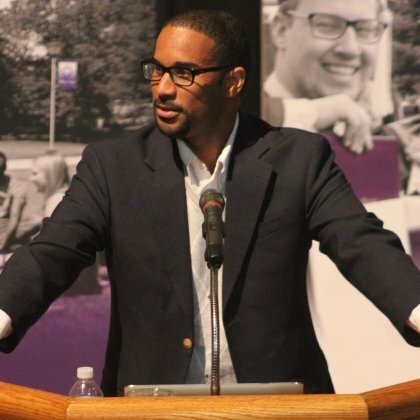 We are pleased to welcome Dr. Drew Hart, professor at Messiah College, author of Trouble I’ve Seen, and racial justice activist. 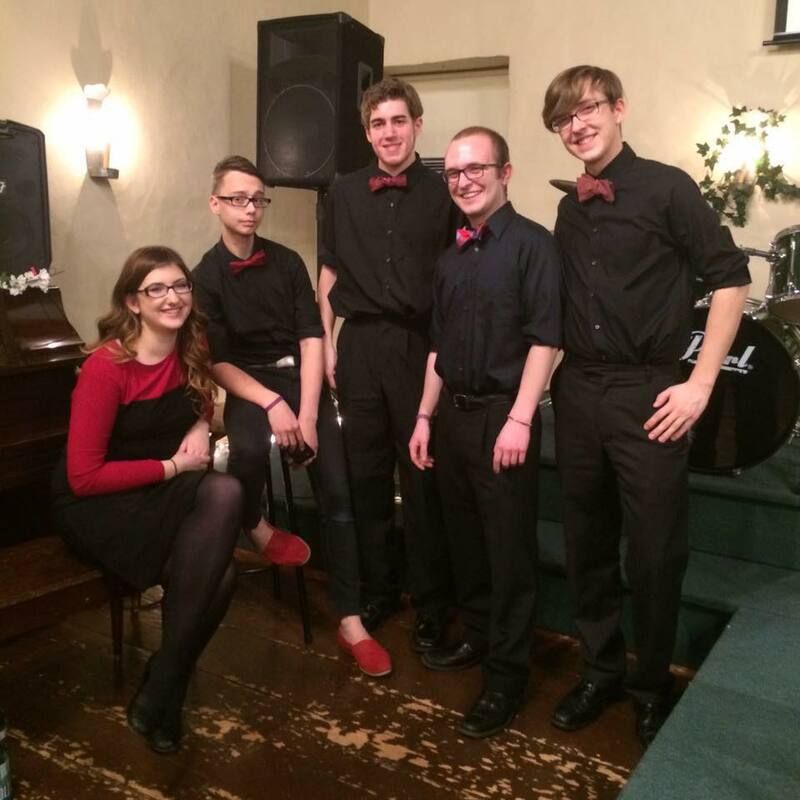 Drew (@DruHart) will be joined that evening by @etowncollege jazz band, Quintessence. We will recognize outstanding achievements in peacemaking by community members, and also enjoy a Silent Auction as part of the festivities. Register online today to reserve your space, as seating is limited. Cost is $50 per person, 8 people per table. 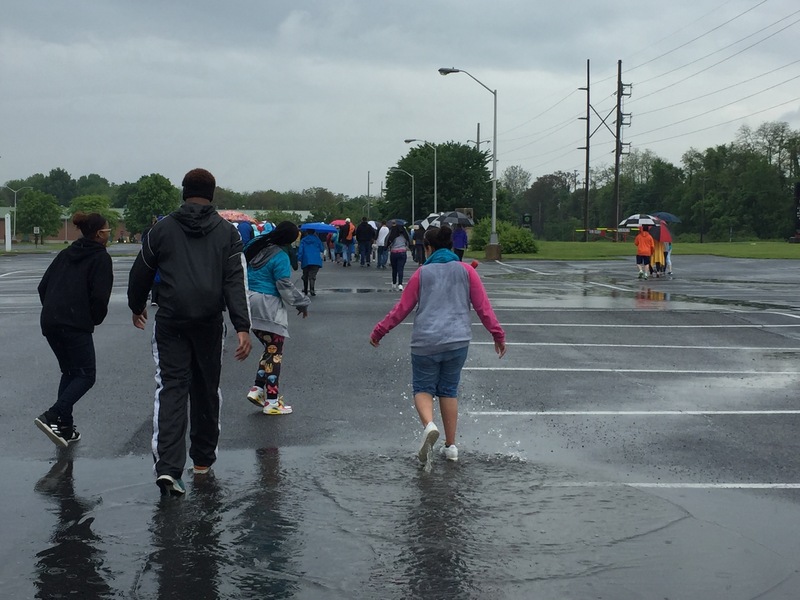 Click here for the Sponsorship Packet that includes sponsorship levels, benefits and a sponsorship pledge form to our Spring Events. This entry was posted in Event and tagged Agape-Satyagraha, April Event, banquet, bcmPEACE, Best Western Premier, BeThePeace, brethren community ministries, Charitable Contributions, Charity, Donations, Eventbrite, FirstGiving, Fundraising Dinner, Nonprofit Organizations, peacemaking, ron tilley, things to do in harrisburg on March 25, 2017 by bcm2010. 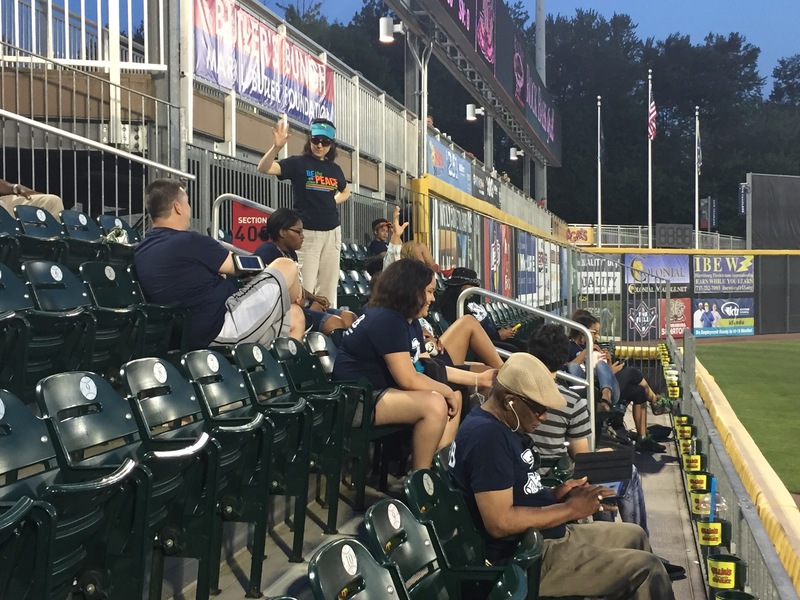 Strike Out Violence With a Fun Bowling Event! 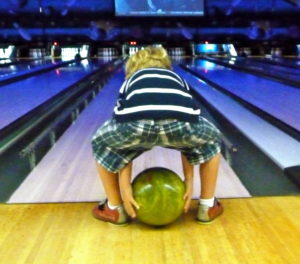 bcmPEACE is hosting a Bowl-A-Thon on Sunday, February 12 from 2-5pm at Red Crown Bowling Center in Harrisburg. Now is the time to start forming teams, raising funds, and planning costume themes for prizes. 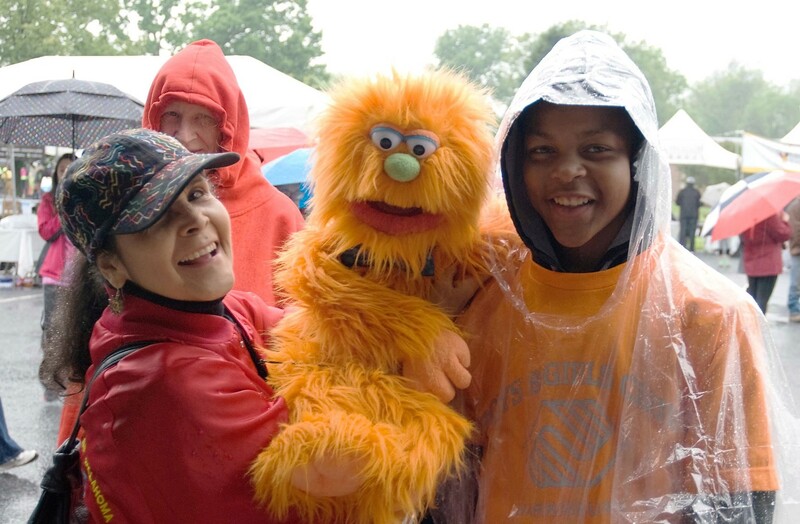 Visit our event page to learn more and to connect with our FirstGiving registration page. You can plan to bowl, join an existing team, make a donation to the event as a virtual bowler, or just gather more information to share with your friends by clicking HERE. Are you a local business owner interested in sponsoring the event? Click HERE to find out how to become a corporate sponsor for bcmPEACE’s Strike Out Violence Bowl-A-Thon, Winter 2017. This entry was posted in Event and tagged bcmPEACE, Bowl-a-Thon, bowlathon, bowling, brethren community ministries, First Church of the Brethren, Harrisburg, Like and Share, ron tilley, Strike Out Violence, things to do in harrisburg on November 15, 2016 by bcm2010. Wear your brightest work out clothes and your comfiest shoes. Whether a first-timer or old hat, male or female, youngish or oldish, we want you to join us for our first ever Zumba Glow Fitness Party! Click HERE for registration information, or to make a donation or sponsor someone who is registered to dance. 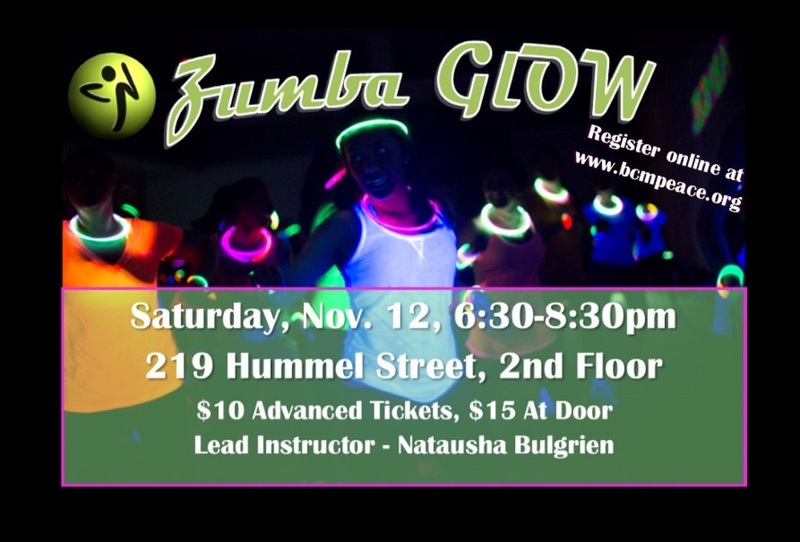 This entry was posted in Event and tagged bcmPEACE, BeThePeace, brethren community ministries, dance, donation, good cause, Harrisburg, harrisburg first church of the brethren, hummel street, natausha bulgrien, open to the public, ron tilley, Things to do in Harrisburg PA, Zumba, zumba glow, zumba glow party on September 23, 2016 by bcm2010. 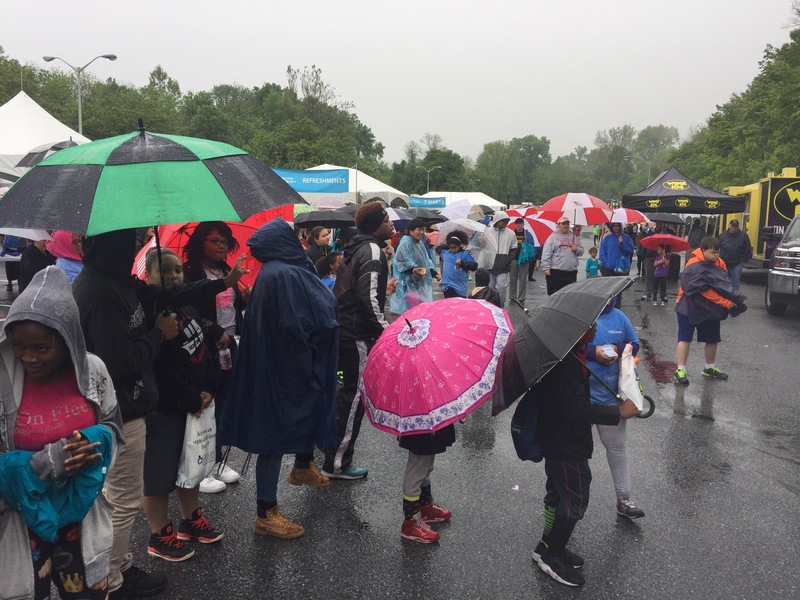 A little rain can’t stop a collection of determined people who are out supporting their favorite charitable organizations. 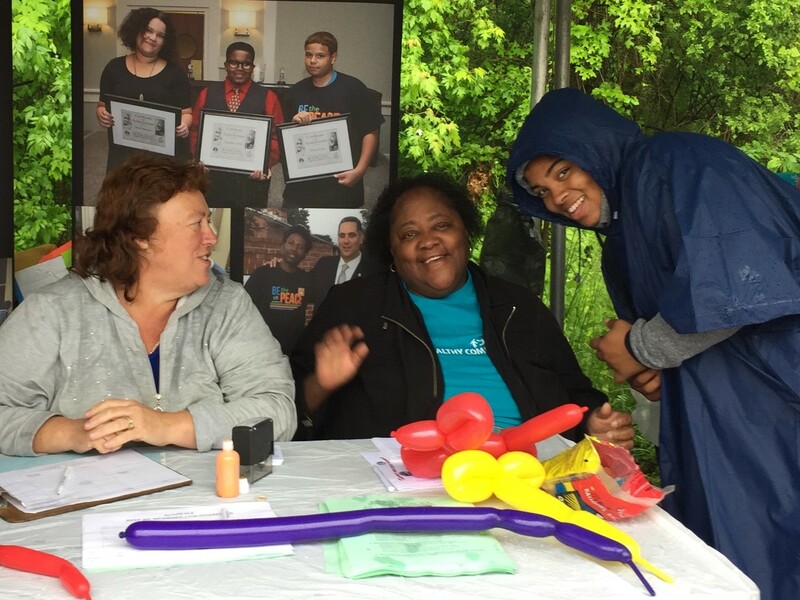 We had a great turnout at the Highmark Walk for a Healthy Community on the campus of HACC, and we reached our financial goal of raising $15,000! 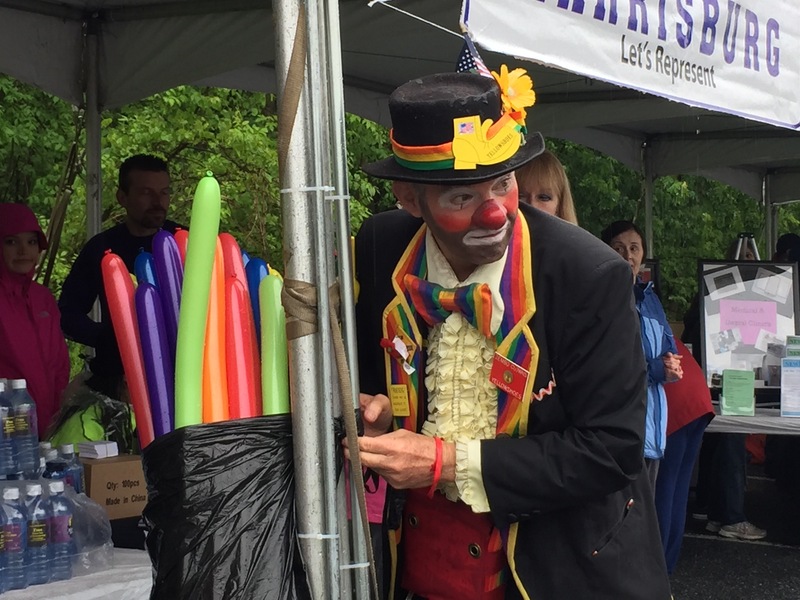 Thanks to everyone who helped us finish in 9th place in funds raised out of the 47 participating organizations….and there were some pretty large organizations like Salvation Army and Penn State Hershey Medical Center participating. 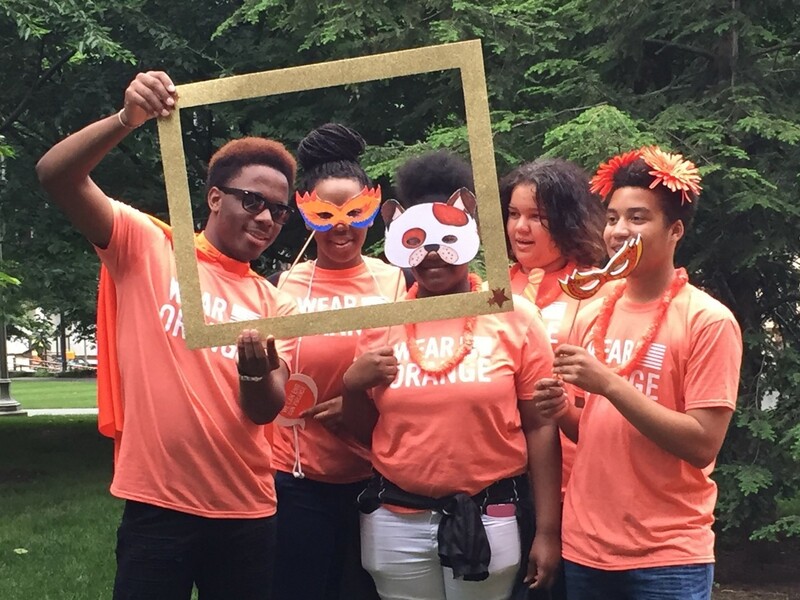 The average nonprofit raised $7,400, and we doubled that! For a complete list of our programs and services, click here. 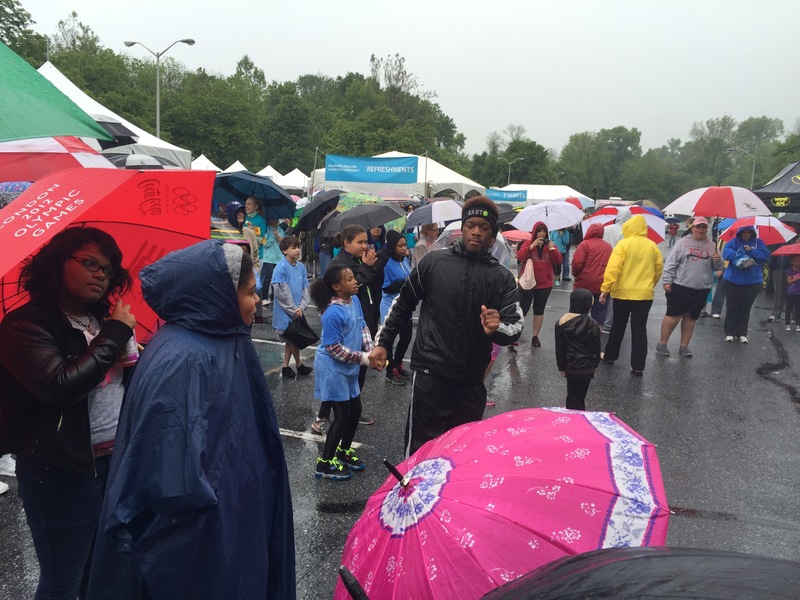 This entry was posted in Event and tagged bcmPEACE, brethren community ministries, Event, fundraiser, fundraising, HACC, Harrisburg Area Community College, Highmark Blue Cross Blue Shield, Highmark Walk for a Healthy Community, Rainy Day, ron tilley, Show your support on July 6, 2016 by bcm2010. bcmPEACE is pleased to announce its first annual “Strike Out Violence” Bowl-A-Thon. Registration is open now for this event. You are encouraged to form a team (your friends, your family, your office, your school club, your youth group, etc) and each person is to raise $100 so that each lane raises $600. If you are an individual or a small group, we will combine you with others to create a 6-person lane at the event. Each team is also encouraged to adopt a theme (Disco, the 80’s, a video game, book characters, etc) and dress accordingly. Prizes will be awarded to teams who really capture the spirit of their theme. There will also be prizes raffled off, and teams that register early will automatically receive a starter set of raffle tickets. Other tickets will be available for purchase on-site. 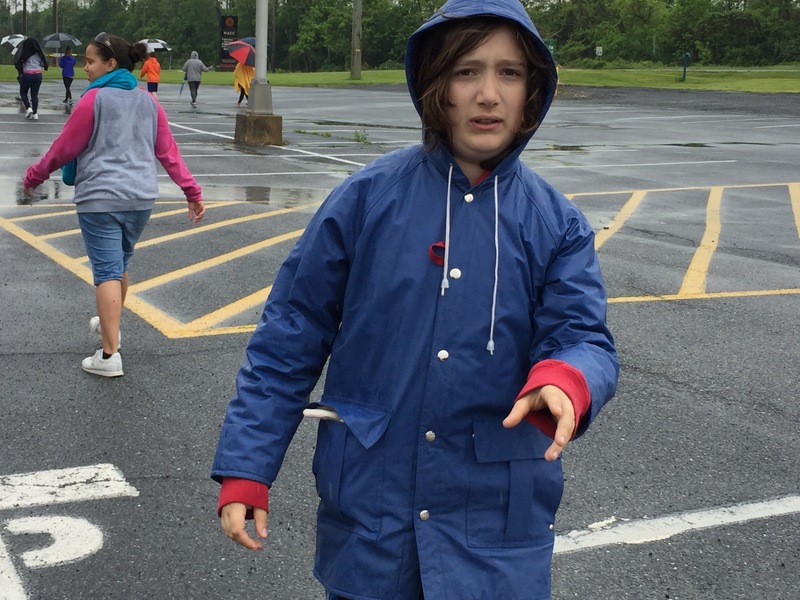 Even children and bad bowlers are invited to participate — you can mark on your registration form if you require a bumper lane! Visit our Registration Page to begin the process of signing up as a team, and individual, a team sponsor, a corporate sponsor, or a Virtual Bowler. 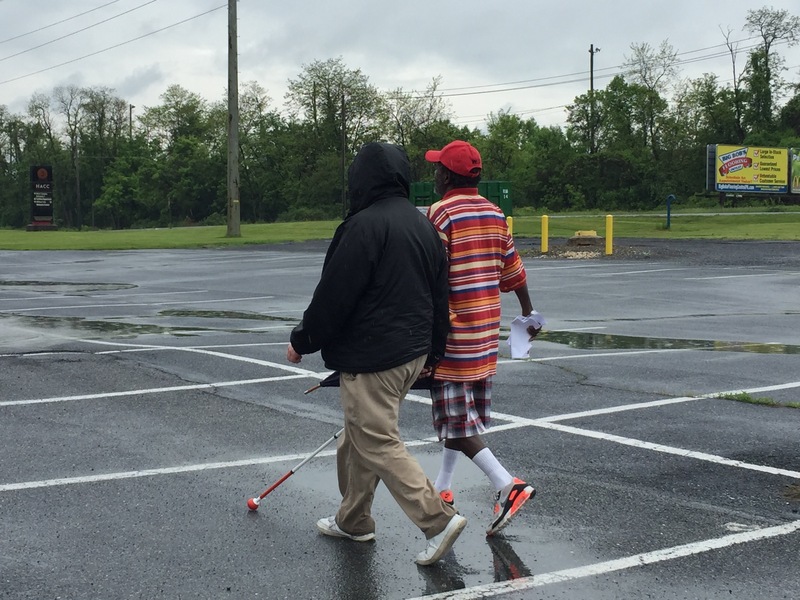 The Bowl-A-Thon will be at Red Crown Bowling, 2471 Sycamore Street in Harrisburg on Sunday, October 9, from 2pm-5pm. Email us at strikeoutviolence2016@gmail.com for more information or call 717-234-0415 and ask for bcmPEACE. This entry was posted in Event and tagged bcmPEACE, Bowl-a-Thon, Bowling Event, fundraiser, Fundraising Event, Red Crown Bowling, ron tilley, Strike Out Violence on July 6, 2016 by bcm2010. 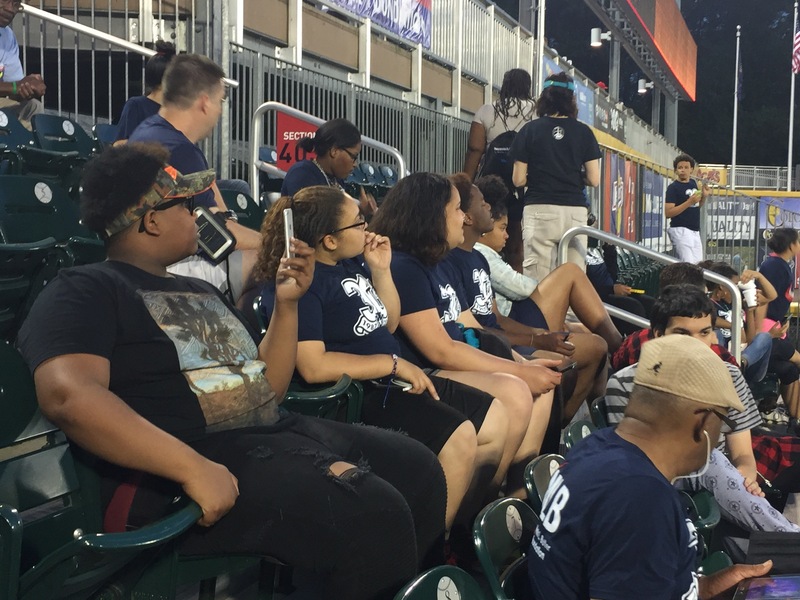 Thanks to Butler’s Bunch, an initiative of the Mark L. Butler Foundation, 25 teens and several adult volunteers from the Agape-Satyagraha conflict resolution and leadership development training program of bcmPEACE were invited to attend a Harrisburg Senators baseball game. 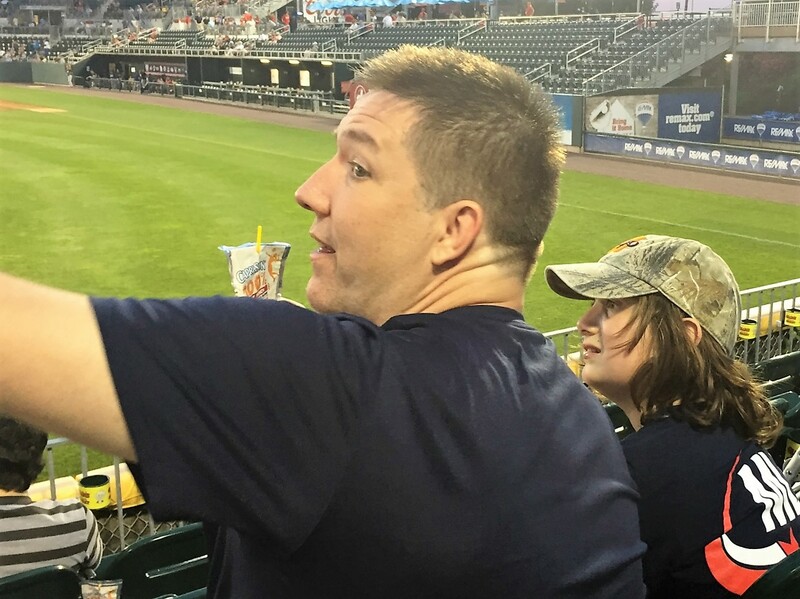 Butler’s Bunch was founded by Mark L. Butler (MLB, owner of Ollie’s Bargain Outlets and majority owner of the Harrisburg Senators) in 2012 as a program interested in partnering with agencies in the community who work with underprivileged children and youth to Make Life Better (MLB). 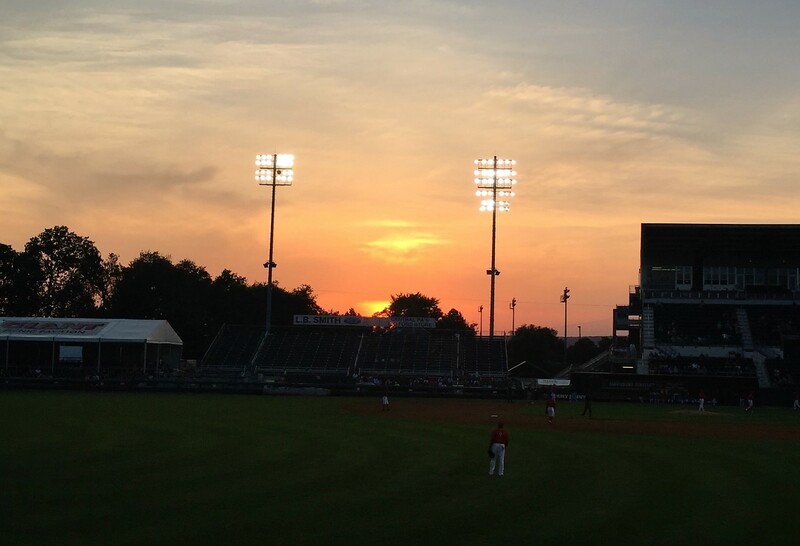 The “Butler’s Bunch” program includes complimentary ticket packages to watch Senators games at FNB Field. 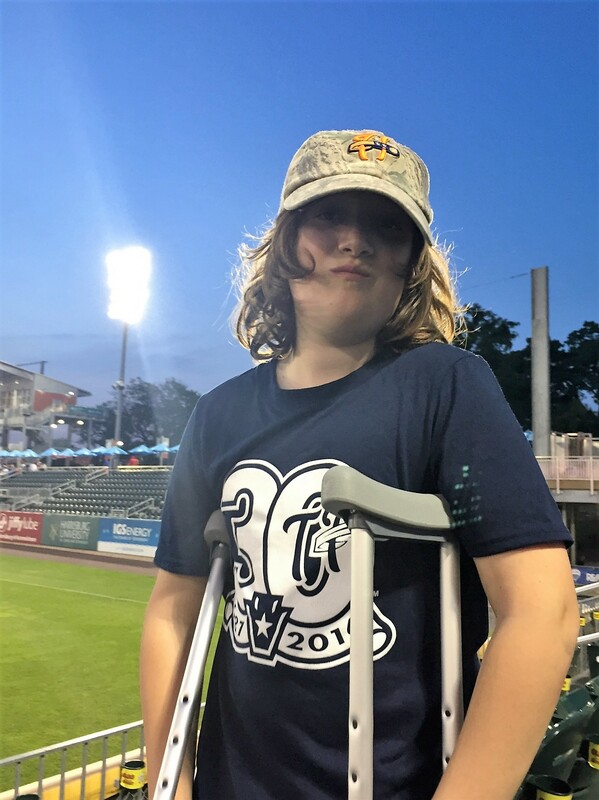 The ticket packages donated by Butler’s Bunch to bcmPEACE’s Agape-Satyagraha program included for every attendee a complimentary game ticket, dinner voucher redeemable at the ballpark, custom t-shirt and transportation to and from bcmPEACE. To be eligible, Agape-Satyagraha youth regularly attended the weekly meeting and demonstrated positive behavior and good choices. They can’t wait to go again! Their next time out to the FNB Field will be Wednesday, August 17, as part of Butler’s Bunch. Thanks Butler’s Bunch! 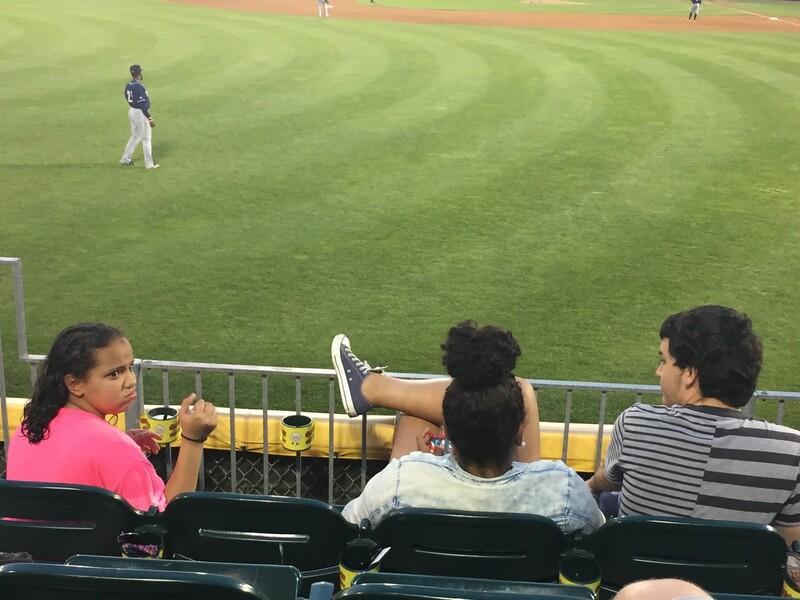 This entry was posted in Event, Programs and tagged Agape-Satyagraha, bcmPEACE, Boys and Girls Clubs, Harrisburg Senators, Making Lives Better, Mark L Butler Foundation, Minor League Baseball, MLB, ron tilley, Take Me Out to the Ballgame, Washington Nationals on July 6, 2016 by bcm2010. 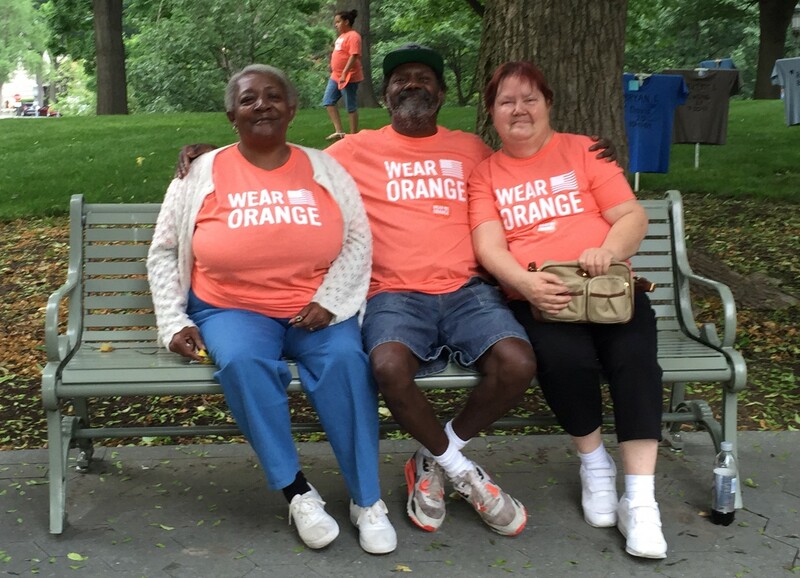 Each T-shirt symbolizes a Harrisburg resident who lost their life to gun violence. 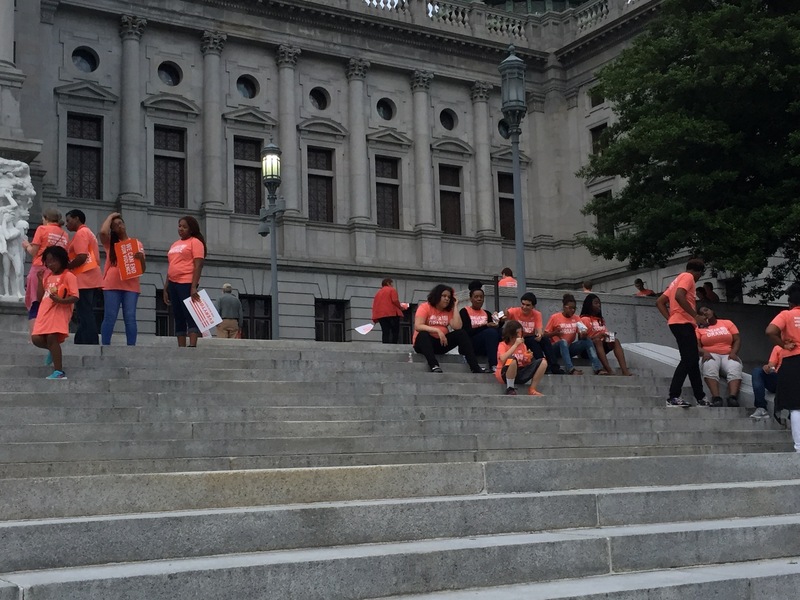 Members of bcmPEACE youth leadership development program Agape-Satyagraha gathered together in an “Orange-Out” celebration at the State Capitol building on June 2. 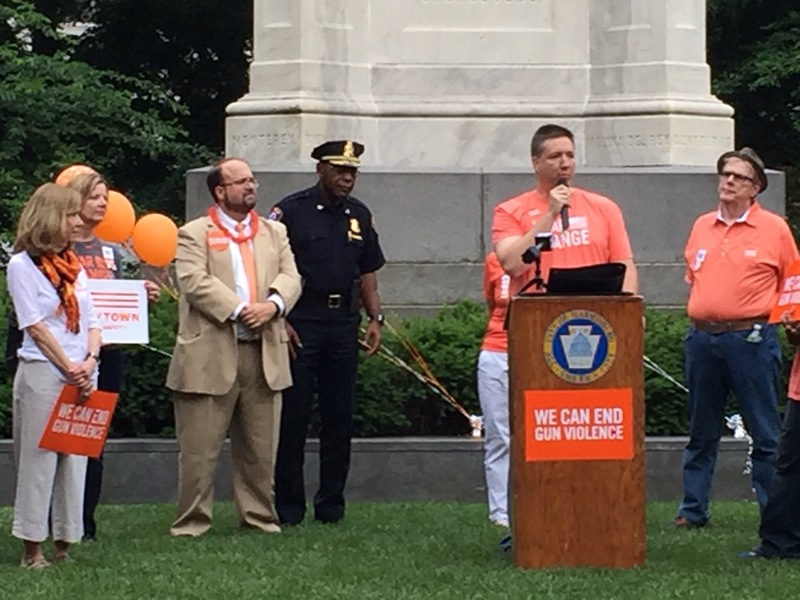 Along with our youth, representatives from the Harrisburg Chapter of Heeding God’s Call, Mom’s Demand Action, and members of Harrisburg First Church of the Brethren and other local faith communities, also joined in. 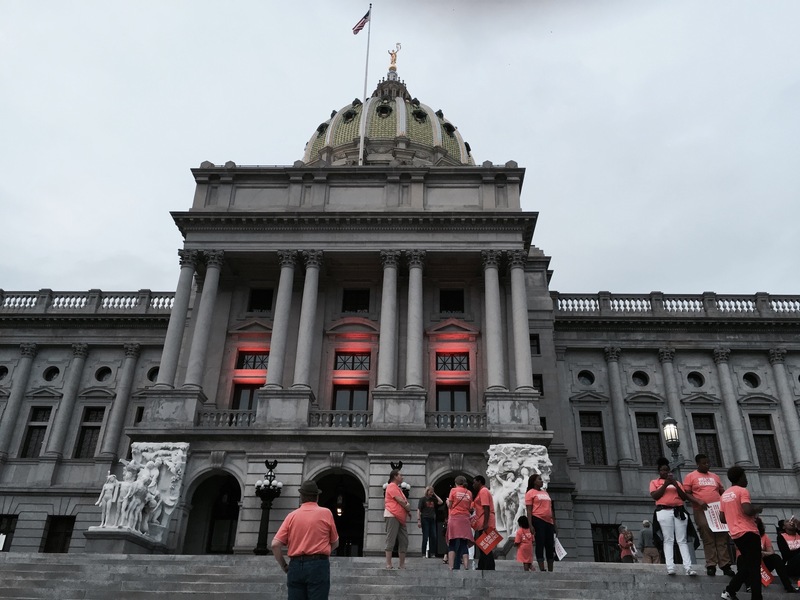 The Capitol Building lit up in orange for the event. 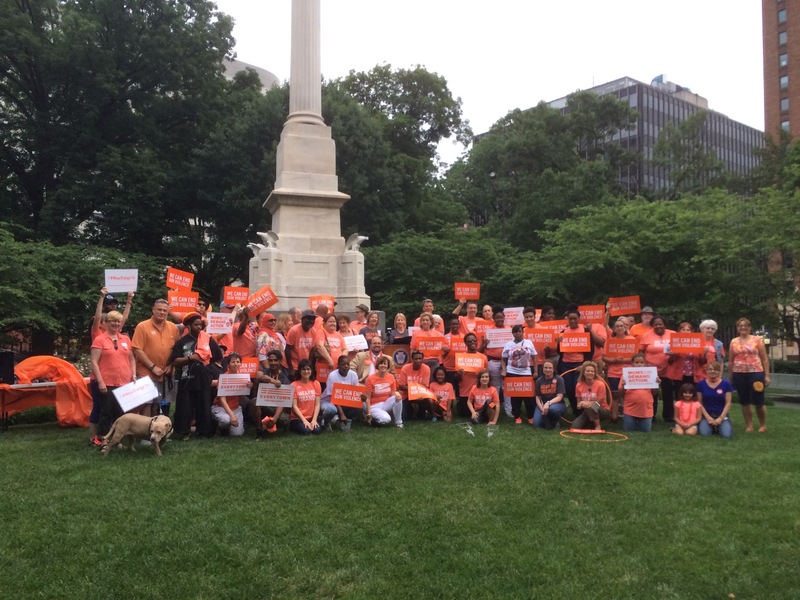 The rally was organized as part of the national Mom’s Demand Action’s “Wear Orange Thursday,” where supporters of gun violent prevention reform gathered in communities across the country to protest gaps in gun violence prevention laws, stand up against gun violence, and show support for families of gun violence victims. 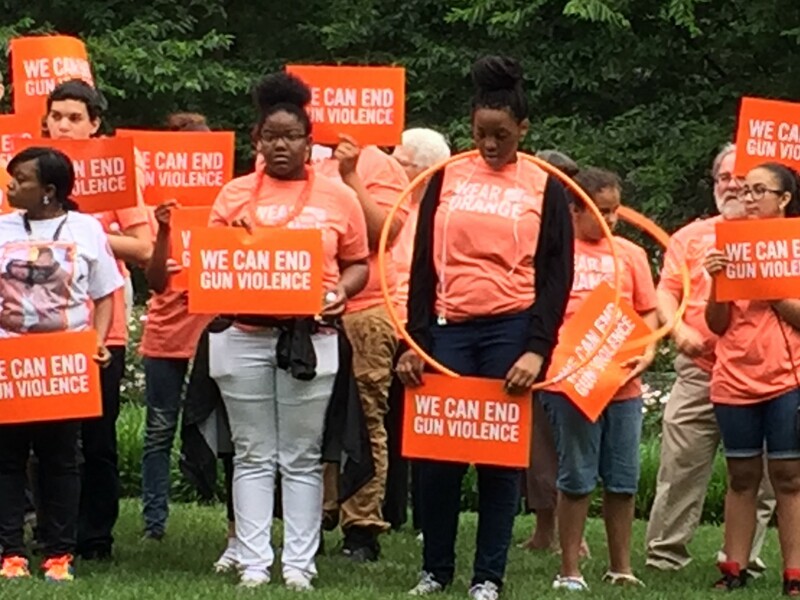 Teenagers from bcmPEACE;s Agape-Satyagraha peacemaking program showed their support. 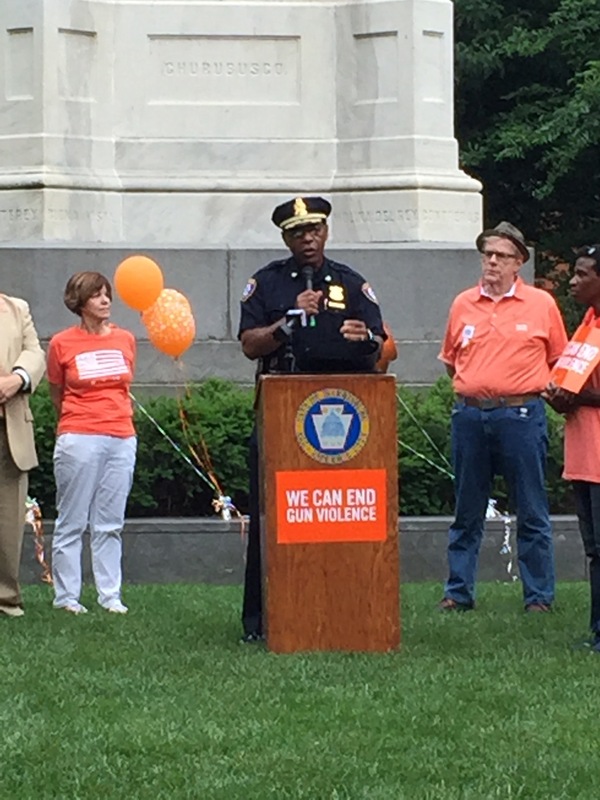 This entry was posted in Event, Programs and tagged Agape-Satyagraha, bcmPEACE, brethren community ministries, end gun violence, Gun Law Reform, Harrisburg Chapter, Heeding God's Call, HGC, Moms Demand Action, ron tilley, State Capitol, Wear Orange, WearingOrange on June 7, 2016 by bcm2010. 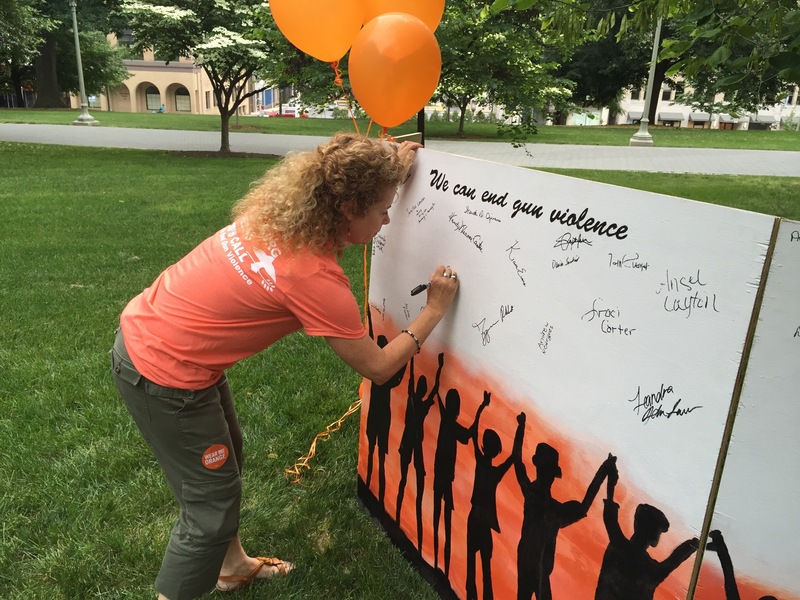 Sign up to walk on behalf of bcmPEACE. 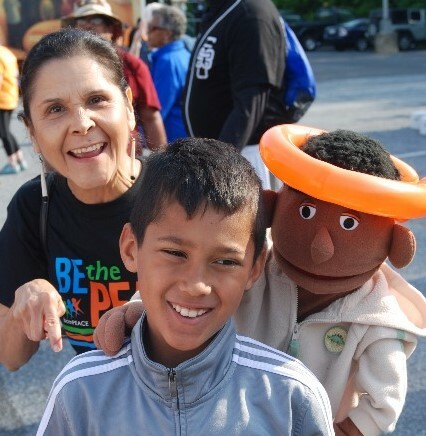 Bring a friend with you to walk for bcmPEACE. Make a donation, either yourself, or through your business. Donor businesses get some publicity out of it! 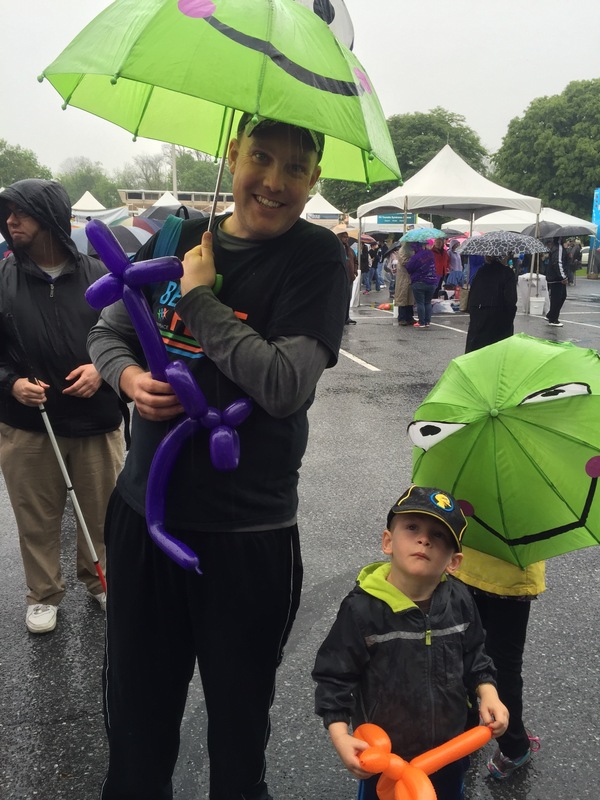 Make a donation to support a specific walker who will represent you at the event. This entry was posted in Event and tagged 5K Fundraising Walk, bcmPEACE, BeThePeace, brethren community ministries, First Church of the Brethren, HACC, Harrisburg Area Community College, Highmark Walk 2016, Highmark Walk for a Healthy Community, ron tilley, Things to do in Harrisburg PA on March 1, 2016 by bcm2010. As promised, we wanted to share with you a collection of reviewed resources related to Rev. Dr. Martin Luther King, Jr. In this selected bibliography, you’ll find resources for children, biographical information about Dr. King, and commentary about his teaching, as well as his own written or recorded work. We will periodically visit and review these resources throughout the year, so keep checking the blog for updates. We welcome any reflections or insights you glean as well. If you have positive, encouraging and helpful ideas to share, please email bcmPEACE and we’ll partner with you as a guest blogger. We support healthy, non-offensive sharing or testimonials in a spirit of cooperation and community building. Thank you to the contributors of the ENGLEWOOD REVIEW for compiling this list, and dividing it into four parts — Books by Rev. Dr. King, Books about Rev. Dr. King, Books about the faith of Rev. Dr. King, and children’s resources about Rev. Dr. King. Something for everyone! This entry was posted in Event and tagged bcmPEACE, blog, Book List, Book Review, brethren community ministries, children's books, eliminate racism, I have a dream, Martin Luther King, MLKJ, ron tilley, rontilley on January 29, 2016 by bcm2010.